I can still remember my Penshoppe days when I would save up my allowance and purchase nice clothes for either School Party or I just want to look "cool" when I ice skates with my friends at SM Megamall! *laughs* Those were the days.....and it has been a long time ago that Penshoppe has gone through a lot of changes! 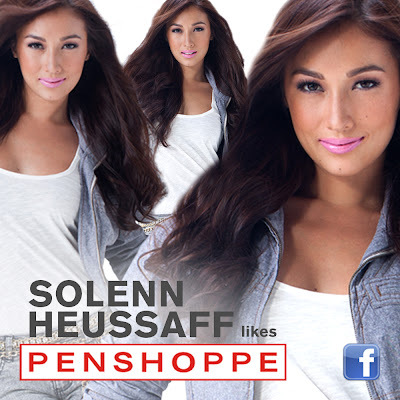 and local "it" girl (I swear I have a girl crush on her) Solenn Heussaff as their brand ambassadors! 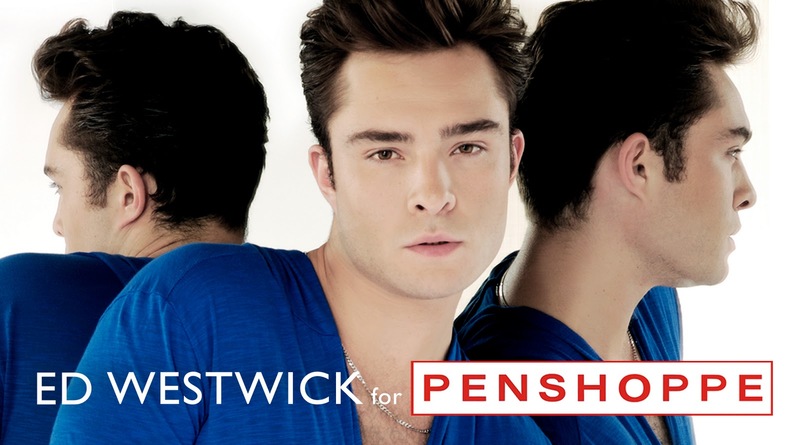 What to expect from Penshoppe for the year 2012? Traditional casual wear with clean nautical touches. Color blocking. Light fabrics that are easy to wear. "The latest campaign is more relaxed and approachable. Definitely feel good fashion with a casual edge." shares Brand Director Alex Mendoza. "Trends to look forward to over the year are more vivid use of colors, clean silhouettes, acid wash jeans and our highly popular varsity jackets." For the newest styles and hottest celebrities, follow @PENSHOPPE on Twitter, or like them on Facebook.